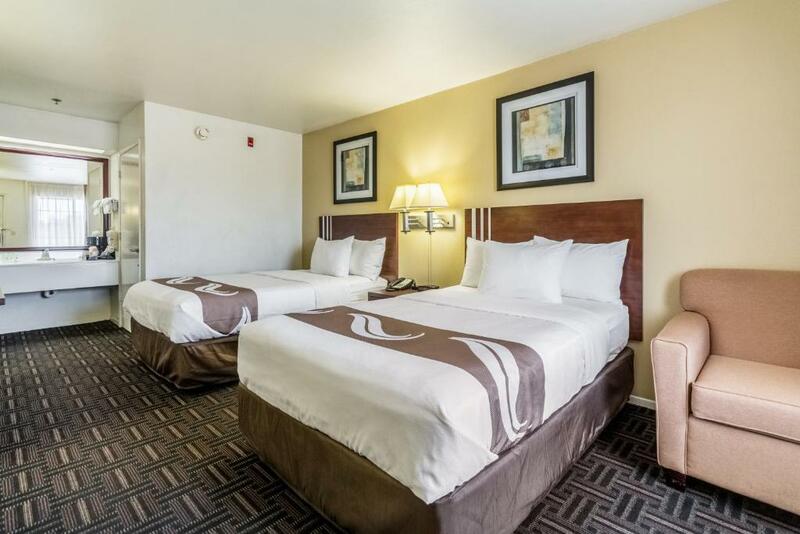 Two blocks off Highway 41 and close to the Fresno Yosemite Airport the Quality Inn Fresno features free full breakfast an outdoor pool and free Wi-Fi at attractive rates. 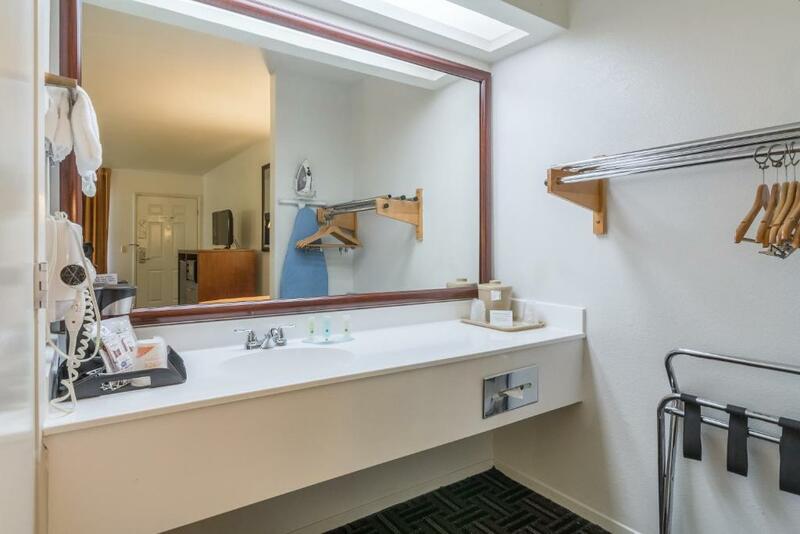 The low-rise Quality Inn Fresno offers 56 rooms fitted with free Wi-Fi. Rooms are decked out in pastel-hued bedding and curtains plus light wooden furniture. All rooms include cable TV and a coffeemaker; non-smoking rooms are available. In the morning the hotel offers guests a full breakfast. Enjoy a dip in the heated outdoor pool. Parking is free. Two blocks off Highway 41 this Quality Inn is walking distance to local restaurants. Fresno's Chaffee Zoo is a five-mile drive from the hotel and the Clovis Rodeo is eight miles away. Yosemite National Park is 62 miles from the hotel. 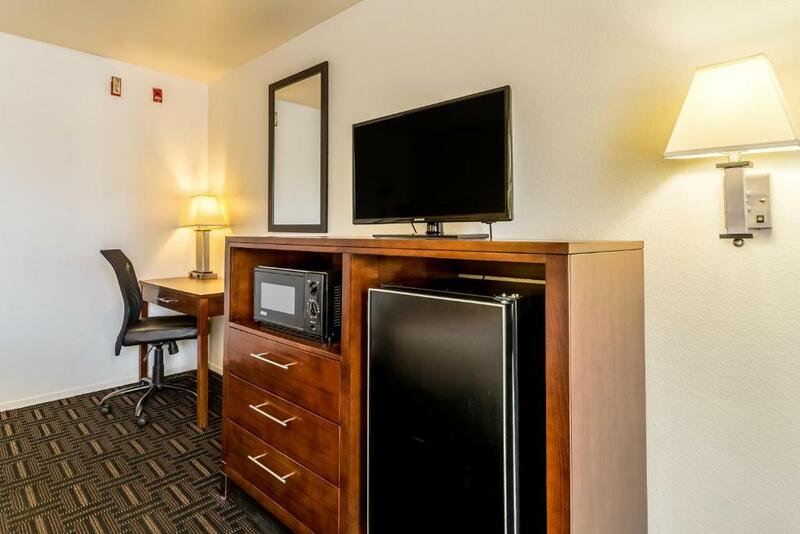 Fresno Yosemite International Airport is 10 miles from the Quality Inn. our guests like the location of this Quality Inn as well as the perks like breakfast free Wi-Fi and the pool.